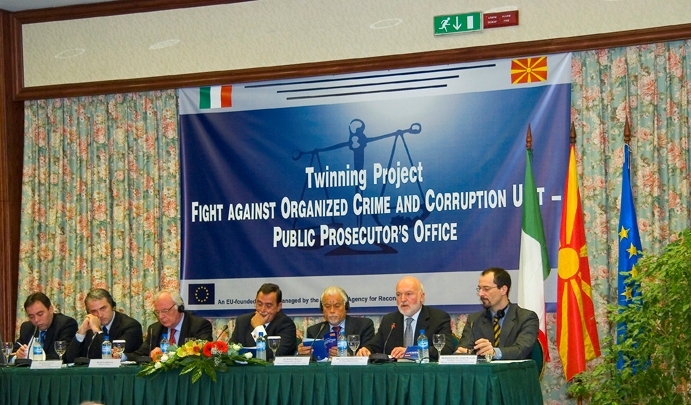 The Siracusa Institute has supported the fight against organized crime and corruption of the Former Yugoslav Republic of Macedonia (FYROM) by conducting three technical assistance programs involving 175 Italian and international experts and 725 Macedonian individuals – mainly representatives from the prosecution, judiciary, police and other Macedonian law enforcement agencies. Additionally, these programs have produced two publications. These technical assistance programs have been conducted with the cooperation and financial support of: the Polizei Fortbildungsinstitut, Neuss, Germany; the University St. Kiril I Metodu, Centre for Education of Personnel in the Field of Security, School of Security, Skopje, FYROM; the European Commission, Directorate General for Education and Culture; the Monitoring Center for Organized Crime (OPCO); the Italian Embassy in the FYROM; the Ministry of Justice of Italy; the Public Prosecutor’s Office of the FYROM; the European Agency for Reconstruction (EAR) in Skopje. The Institute joined the fight against organized crime in the Former Yugoslav Republic of Macedonia (FYROM) in 2002. 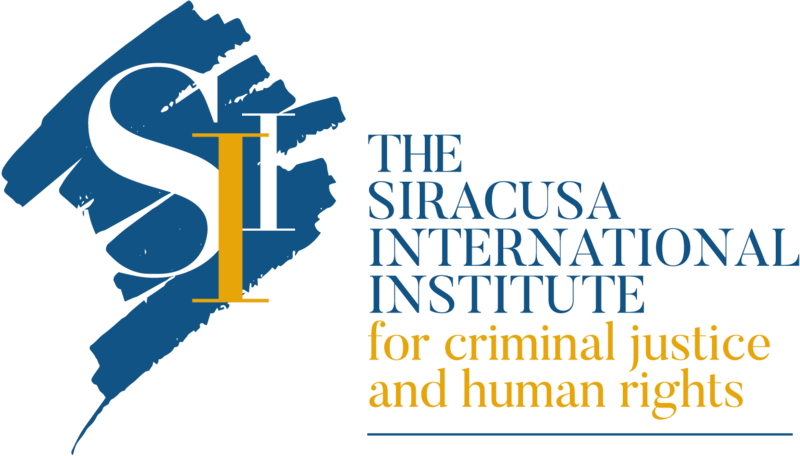 As part of a consortium to implement the Tempus Project, financed by the European Commission, the Siracusa Institute helped run an advanced training program to support Macedonian justice operators working to stop organized crime. The Institute facilitated five workshops and seminars between 2002 and 2003 in Siracusa and Skopje in cooperation with the Polizei Fortbildungsinstitut, Neuss (Germany) and the University St. Kiril I Metodu Center for Education of Personnel in the Field of Security, School of Security, Skopje (FYROM). Overall, these seminars trained around 200 officers. 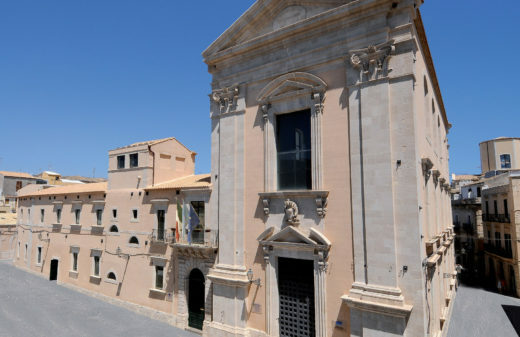 In 2004 and 2005, the Institute conducted a technical assistance program to promote the ratification and the implementation of the Palermo Convention, sponsored by the Ministry of Justice of Italy and in cooperation with the Monitoring Center for Organized Crime (OPCO). In November 2005 the Siracusa Institute organized a seminar in Skopje entitled “International Judicial and Police Cooperation in the UN Convention against Transnational Organized Crime and its Protocols.” The seminar, attended by 72 participants and 10 lecturers, opened with a welcome speech by the Minister of Justice of the FYROM Meri Madlenovska-Gjorgjievska and President Giuseppe di Gennaro, Former President IV Chamber, Court of Cassation and Former President of UNFDAC, on behalf of the Ministry of Justice of Italy. In recent years, the FYROM has worked to increase its effectiveness in the fight against organized crime and corruption. The Macedonian government strengthened the position of the Public Prosecutor in an attempt to limit the expansion of many forms of organized crime. 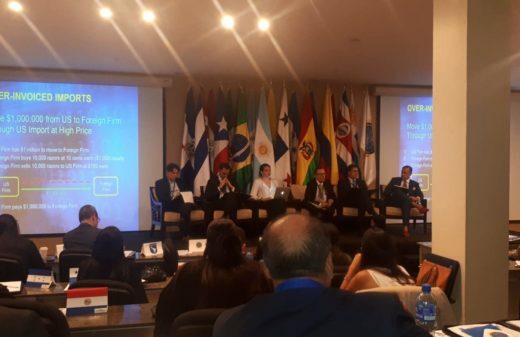 One of the most important steps undertaken with the recent reorganization of the Public Prosecutor’s Office was the establishment of a Special Unit for the Fight against Organized Crime and Corruption. The Unit is called to prosecute ex officio crimes committed by organized criminal groups. 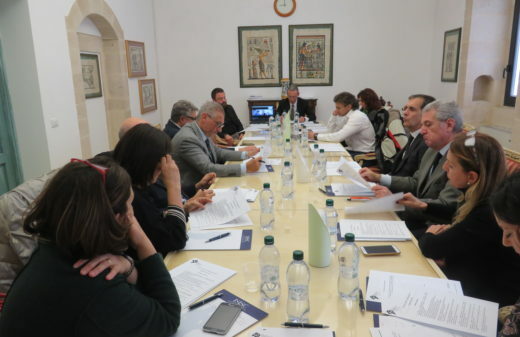 The Twinning Project between Italy and the FYROM aimed at supporting the abovementioned Special Unit.